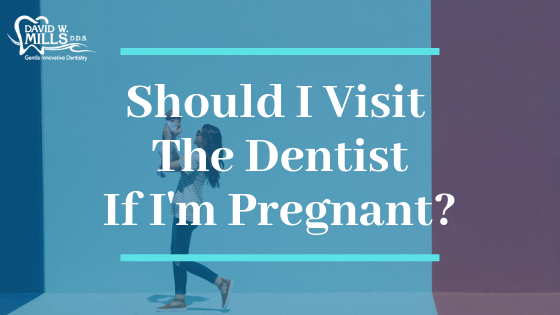 Should I Visit The Dentist If I’m Pregnant? 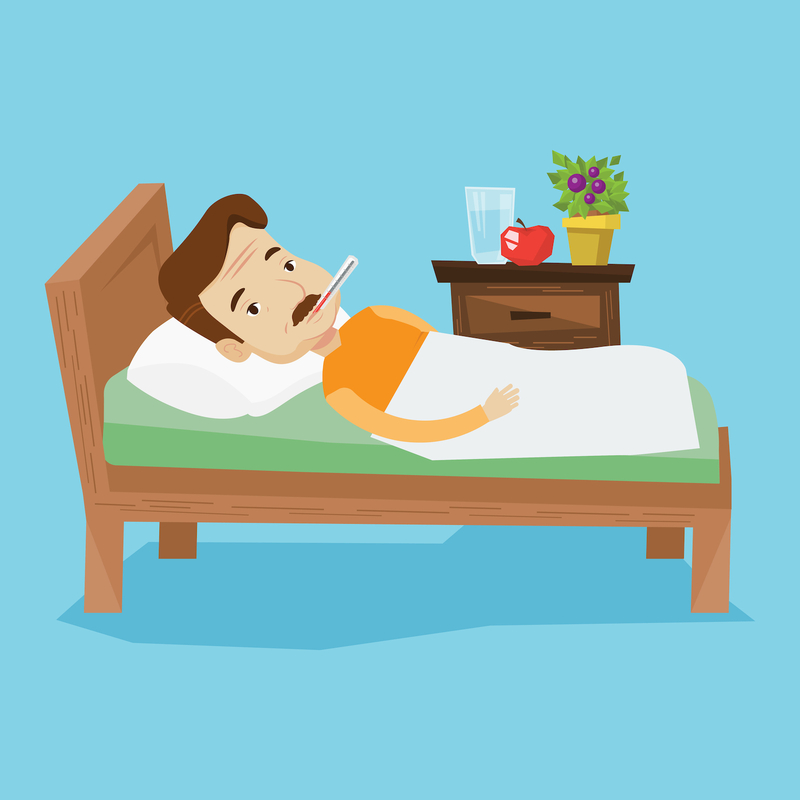 What Occurs During a Dental Visit? 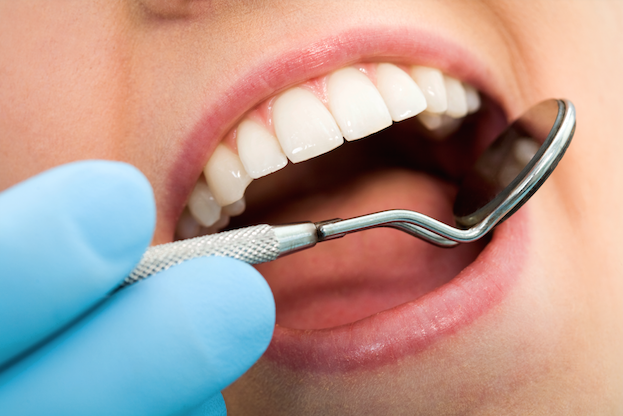 Can You Get Periodontal Disease from Another Person?